Chakratais located on top of the Yamuna Valley, and it is situated at the height of nearly 8000 feet from the sea level. The region is becoming a popular picnic spot, and many people come here for trekking and skiing activities. You can also enjoy birdwatching at this place as the entire region is well known for its amazing greenery. You will also notice many caves around this region. In olden days, the place was developed by the Britishers, and it even has a military cantonment in that area.There are some beautiful tourist spots here that are full of natural beauty that can help one enjoy some of the best moments here. The beautiful waterfall is located in the hilly terrains of Chakrata. The entire place is surrounded by lush green forest, and you can find the water falls from a height of 50 meters at this place. As the route is not completely developed, you will find very few visitors at this place, and you can enjoy a peaceful vacation along with your friends and family members. It is also a good place for trekking enthusiasts as they can enjoy the adventure activities in the surrounding places. 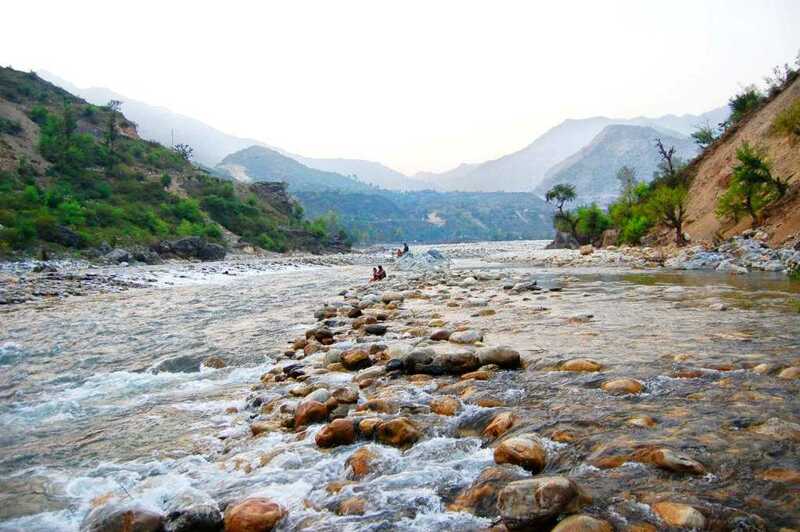 This is a famous picnic spot of Chakrata, and the village is well known for very old deodar trees. You can get to see the biggest and oldest deodar tree of Asia that has a circumference of more than 6 meters in this place. There is a small Temple that goes by the name Kanasartemple, and you can find many devotees at this place. The small town is situated on the banks of Yamuna River, and it is known for some Heritage monuments. You can get to see the inscriptions of Emperor Ashoka in this place. It is also famous for being the only place that has the inscriptions of Ashoka in the Pali language. The Heritage rocks are preserved by the Archaeological Department of India. It is also possible to go out fishing in this location after getting the appropriate permission from the authorities. The temple of Lakhamandal is dedicated to Lord Shiva, and the specialty of this temple is that the Shiva Lingais made of graphite material. The entire Shiva Linga shines when water is poured on it. As per ancient texts, it is said that Duryodhana had constructed the Wax Palace at this location to kill the Pandavas. The place is also known as Devban, and it is situatedat the height of nearly 3000 meters above the sea level. The forest area here is home to many species of animals and birds. You can get to see white collared blackbirds and other rare migratory birds in this region. The place is controlled by the forest department, and you can get to see frozen lakes during the winter season. You can also see the Vyas Shikhar at this place where Vyas Rishi made Ganesh write the Mahabharata.